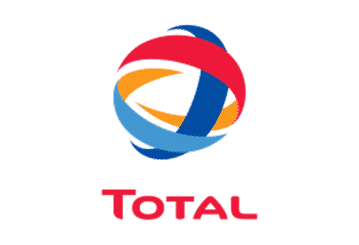 Total S.A. is a multinational corporation—a member of the superpower club—the six or seven major oil companies in the world. It is the second largest chemical producer in Europe. It is one of the principal competitors of BASF. 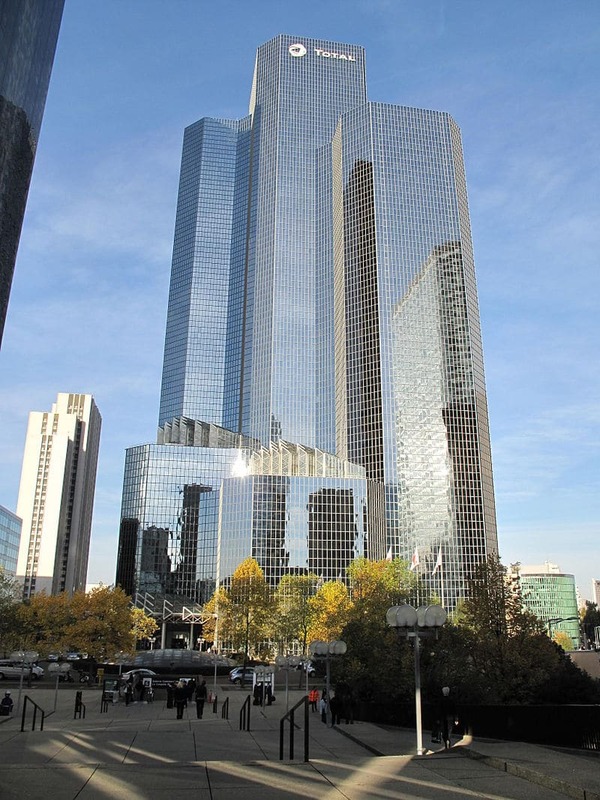 Headquartered in Courbevoie, France, Total S.A. is the largest corporation in France. Total S.A. is involved in the full spectrum of the oil and gas business, from exploration to extraction, to refining, to production to marketing to delivery. It is also a large-scale chemicals manufacturer, producing base chemicals, fertilizers and petrochemicals, and specialty chemicals, such as resins, adhesives and rubbers. Total is thoroughly invested in clean energy solutions. More than 100,000 employees work at Total S.A facilities and subsidiaries around the world. Total SA was founded in 1924 by Raymond Poincare and Ernest Mercier under the name Compagnie Francaise des Petroles. Its initial focus was oil exploration and development in the Middle East. In 1929, the name was changed to Total-CFP and then to Total SA in 1991. With its early success in the Middle East in 1924, Total expanded to other countries. In the 1960s, it extended its focus to include the manufacture and delivery of chemical products. In the late 1970s Total jumped into the solar energy field, ultimately purchasing a 60% stake in the US solar energy company SunPower making it the second largest solar energy producer in the world. With an eye to the future, Total SF is working to meet the energy needs of an increasing global population in a way that protects the environment and ensures a viable, sustainable future for generations to come. To this end, Total has added biomass and solar energy to its portfolio of petrochemicals, oil and natural gas products, with a strong emphasis on research and development to develop the most cutting edge green production and delivery strategies of all its product lines. Upstream: all activities related to oil and gas exploration and production. In this segment also are all activities related to developing the latest technologies in the field of solar energy. petrochemicalsMarketing & Services: all activities related to marketing, supplying and delivering product fall within this segment. All activities involved in discovering green energy technologies, such as photovoltaic solar energy and biomass production are housed in this segment. Corporate responsibilityThe Total SA Foundation opened its doors in 1992 with funded programs in the areas of environment, public health, culture and community building. The Foundation focuses on funding replicable projects that build community-based sustainability and empower local stakeholders. The Total Foundation provides charitable funding at the level of roughly €30 million annually. Funding initiatives include: infectious diseases research and training of medical staff, workforce training, cross-cultural dialogue, and marine ecosystem protection. In February, 2015, Total SF purchased a 68% stake in Polyblend a German company that produces polymer plastics for the automotive industry. Through this, Total’s position in the polymers for automobile market was significantly enhanced. Gladstone liquefied natural gas facility in Australia shipped its first load of LNG to South Korea in mid-October, 2015. The plant is expected to produce 7.2 million tons of liquefied natural gas annually once it reaches full capacity.